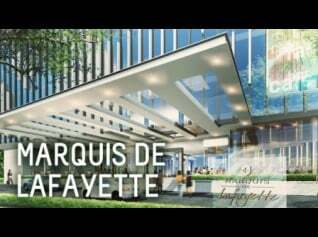 Marquis De Lafayette is one apartment project undertaken by Pollux Properties Indonesia. Its location right in the middle of Semarang city which is known as an industrial city. The apartment is close to a wide range of public infrastructures such as hospitals, schools and universities, shopping centers (Paragon Mall), restaurants, and banks. 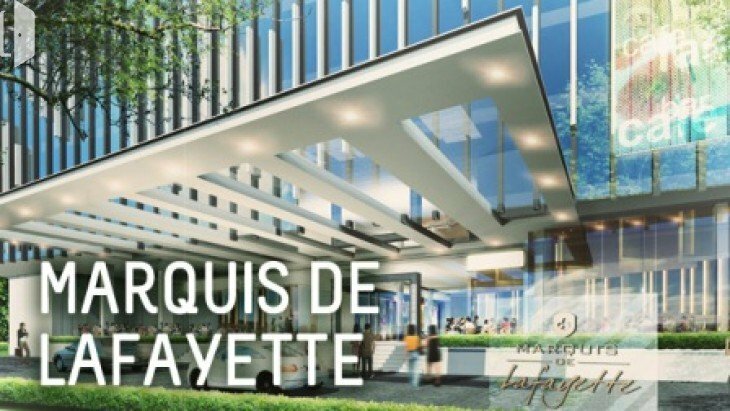 Marquis De Lafayette is built on an area of 4000 m2 with a height of 21 floors. This apartment has a lot of units with diverse, including studio, 1BR, 2BR, and others. To support the needs and comfort of the residents, the Marquis De Lafayette provides a range of facilities. Among others, fitness center, swimming pool, children's playground, multipurpose room, jogging track, an area of CCTV, 24-hour security, and many more.